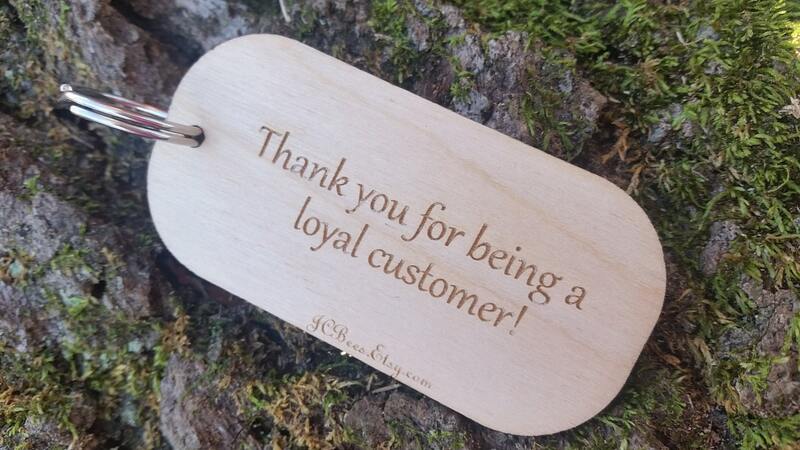 Looking for the perfect gift for your loyal customers? Show them how much you appreciate them by giving them this beautifully engraved key chain with their company or personal name on one side and your own personal Thank You message on the other. 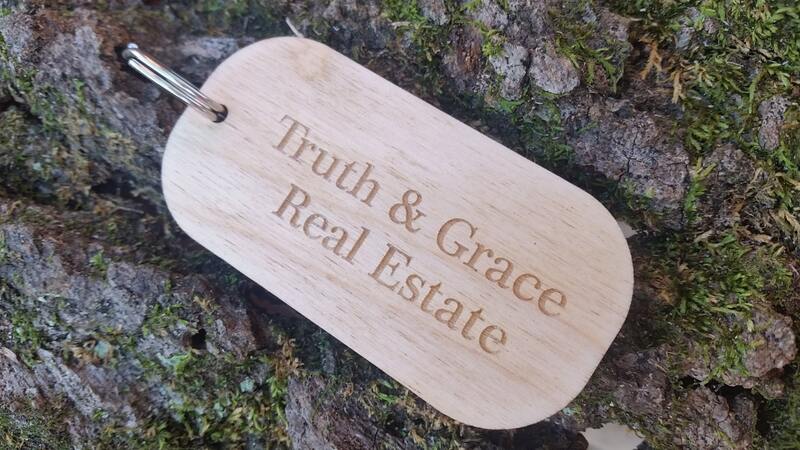 Each key chain will be engraved as per your request. Size: 3.5 inch long x 1.75 inch wide. QTY: 1 key chain GIFT WRAPPED.